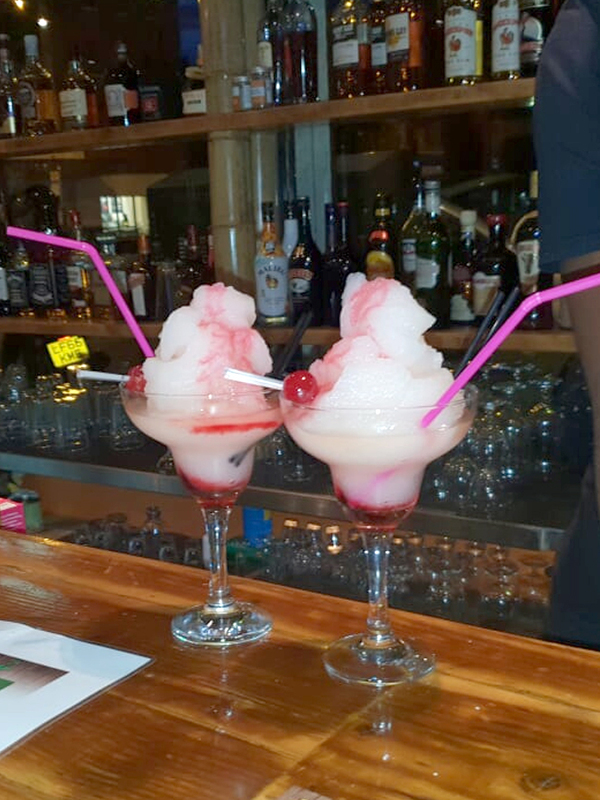 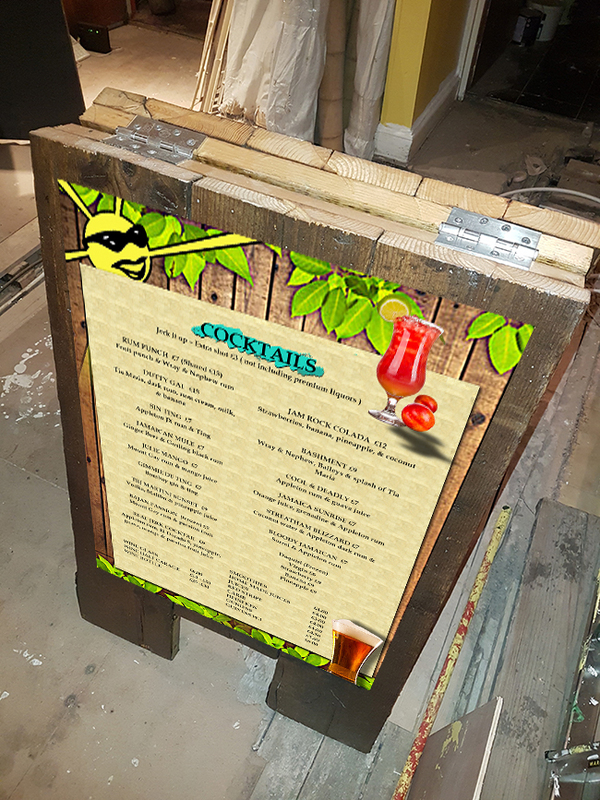 Our Caribbean Themed Thrones are becoming a social media spot for photos from our visting customers and family. 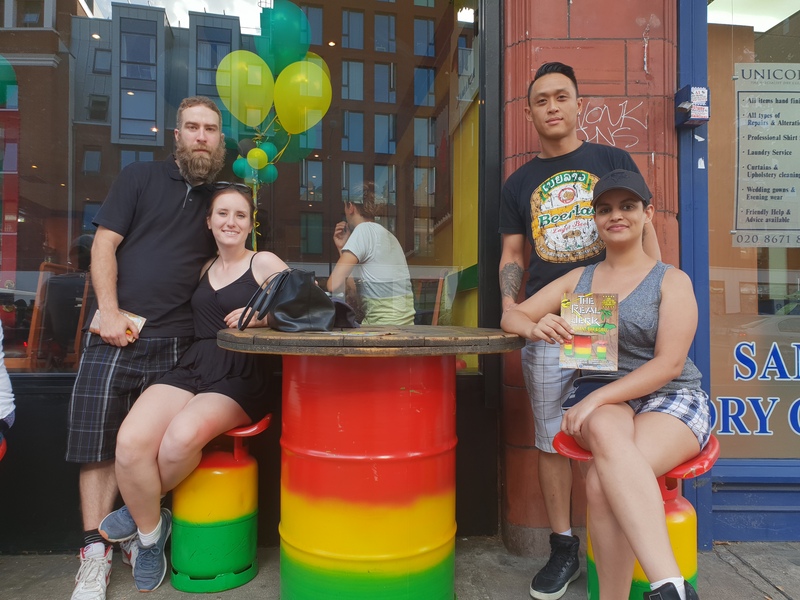 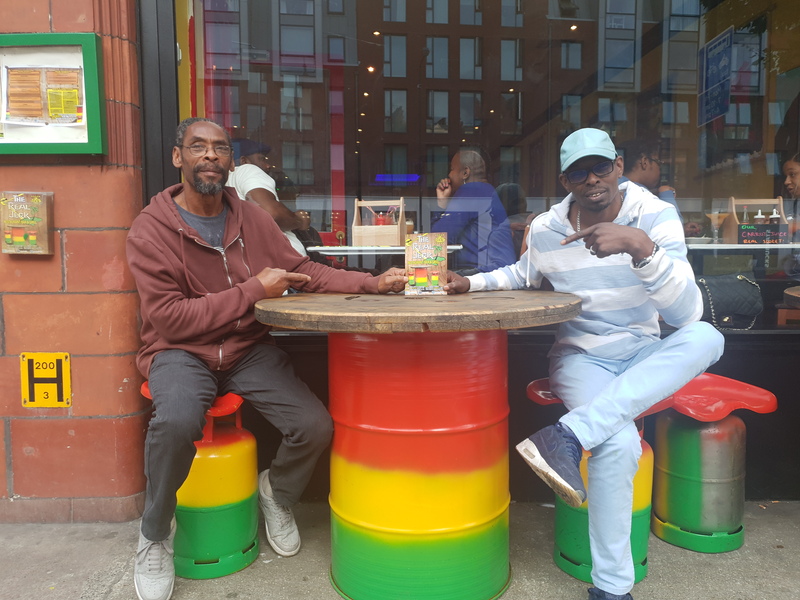 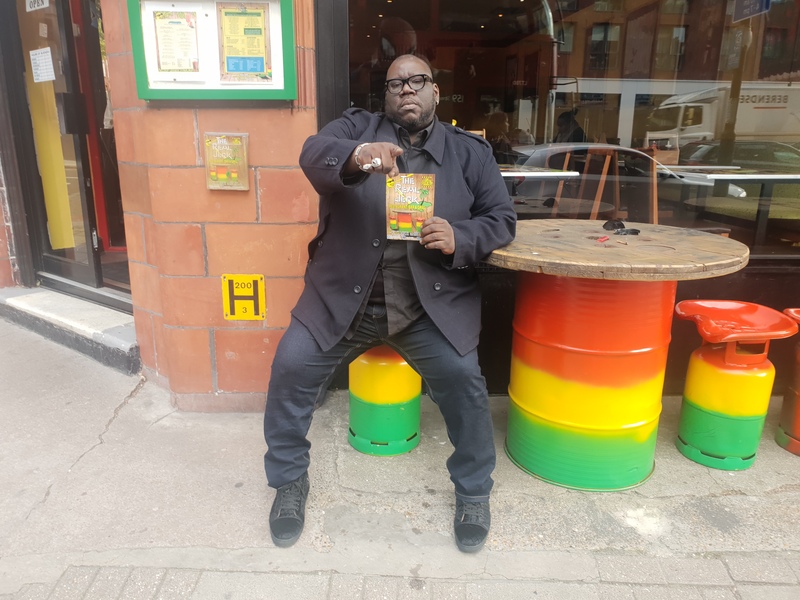 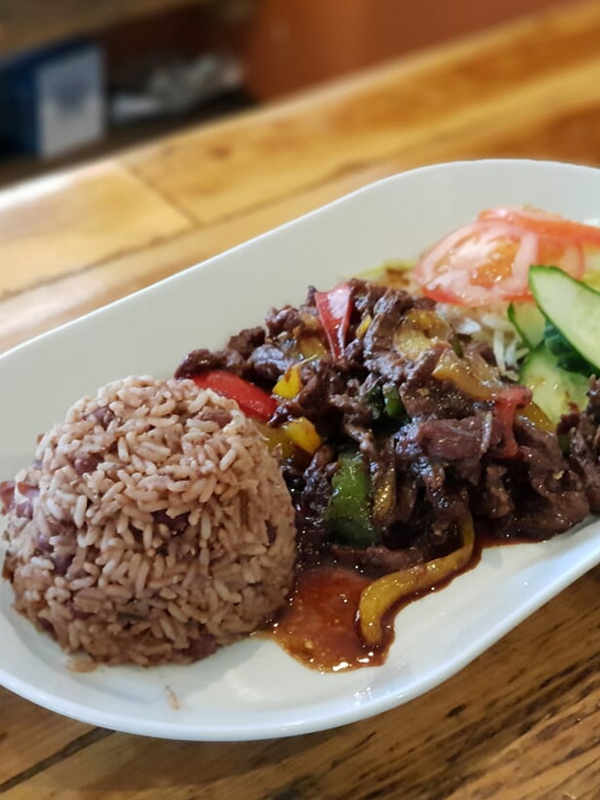 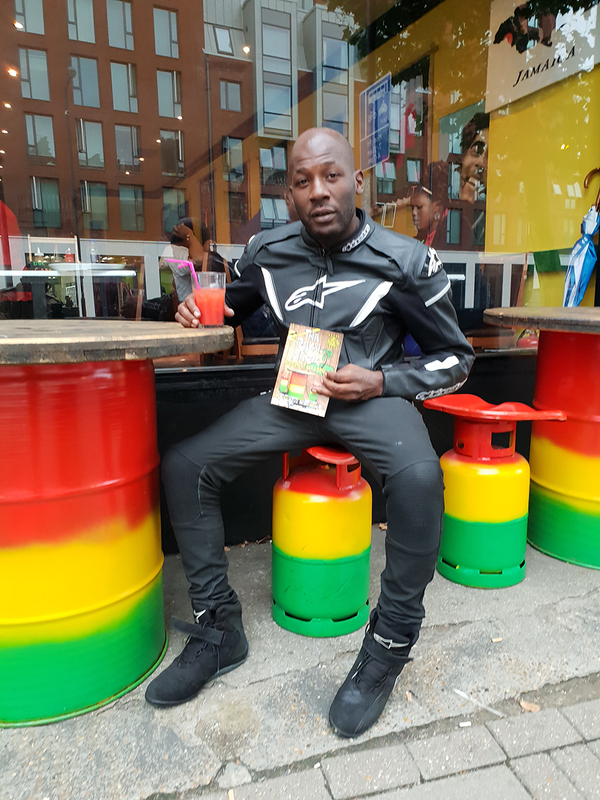 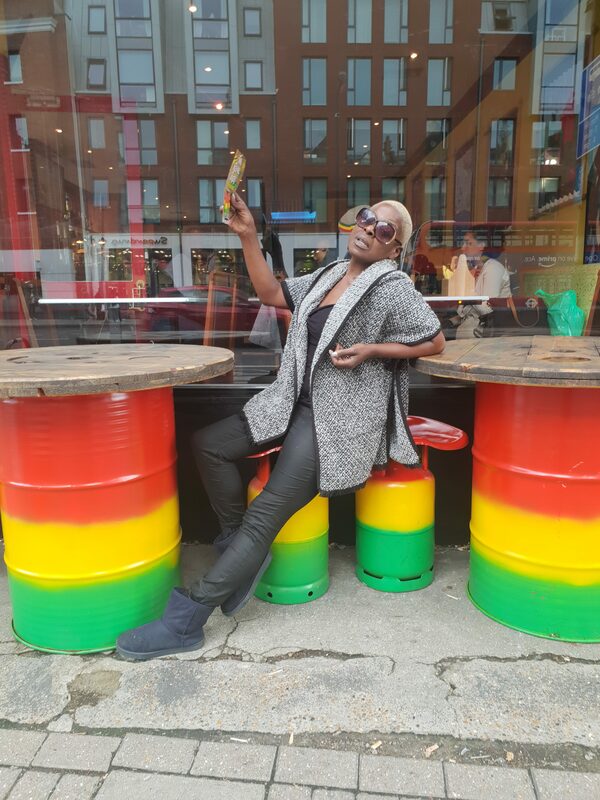 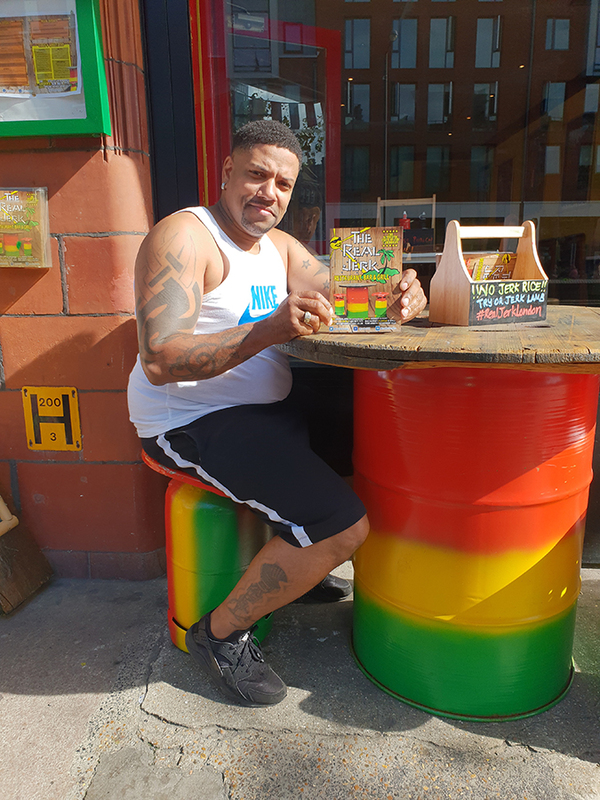 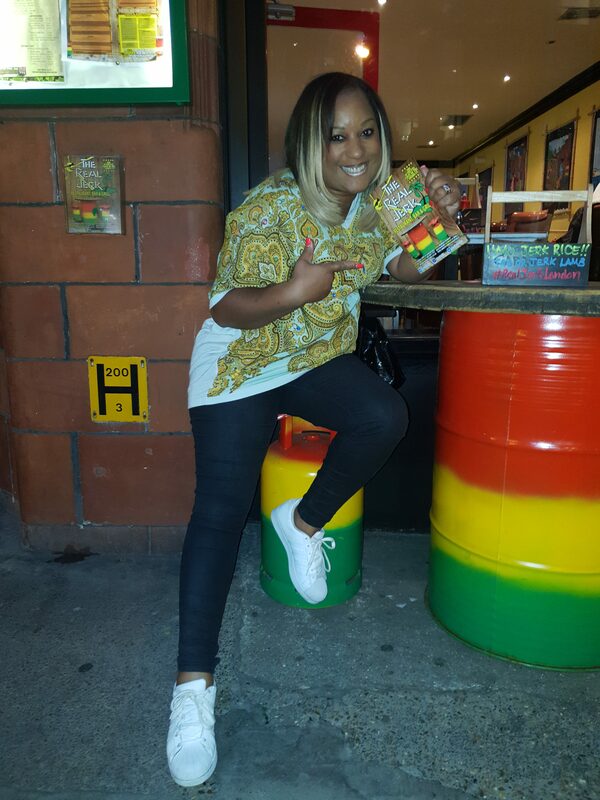 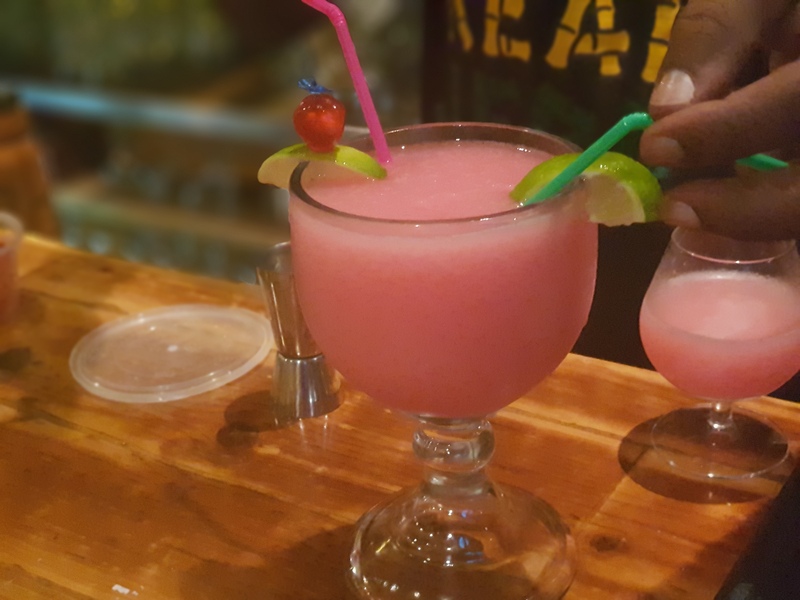 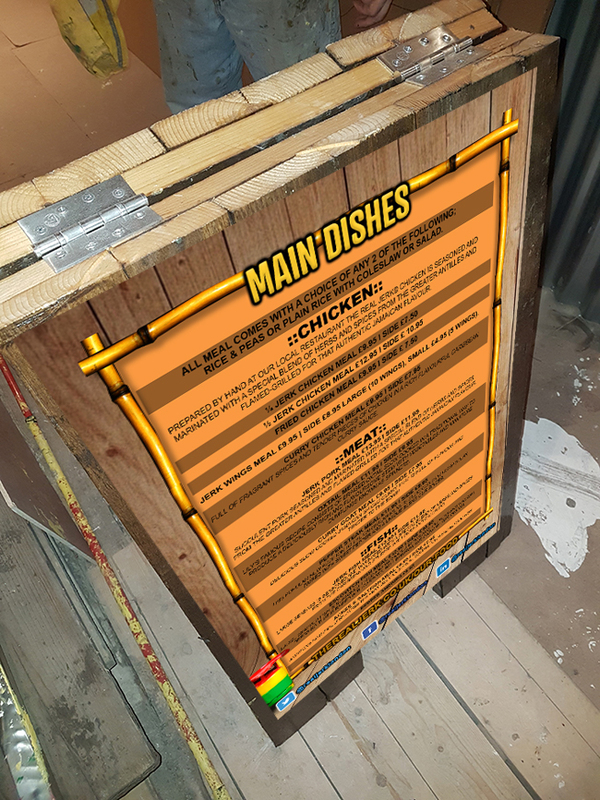 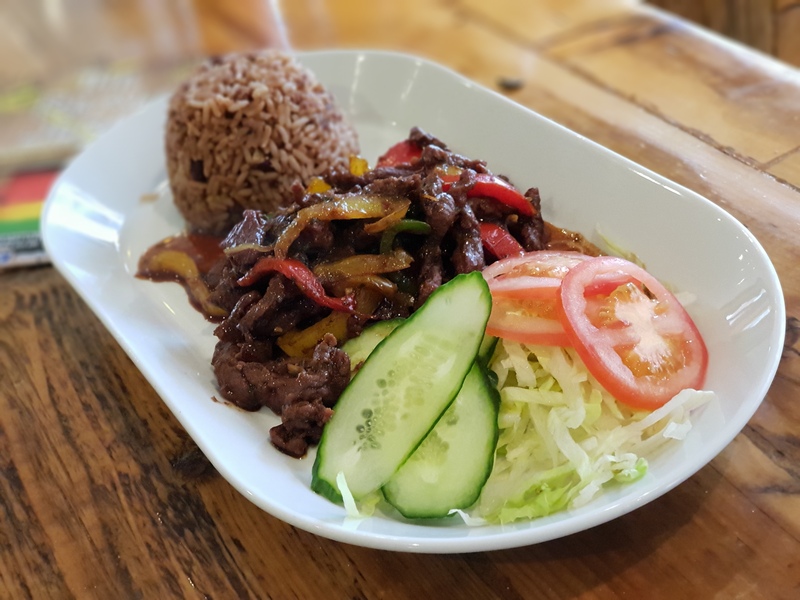 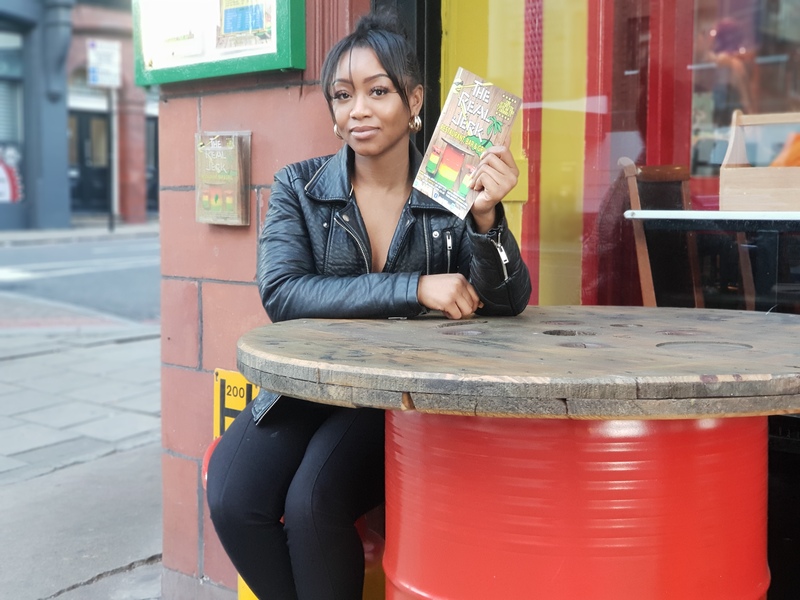 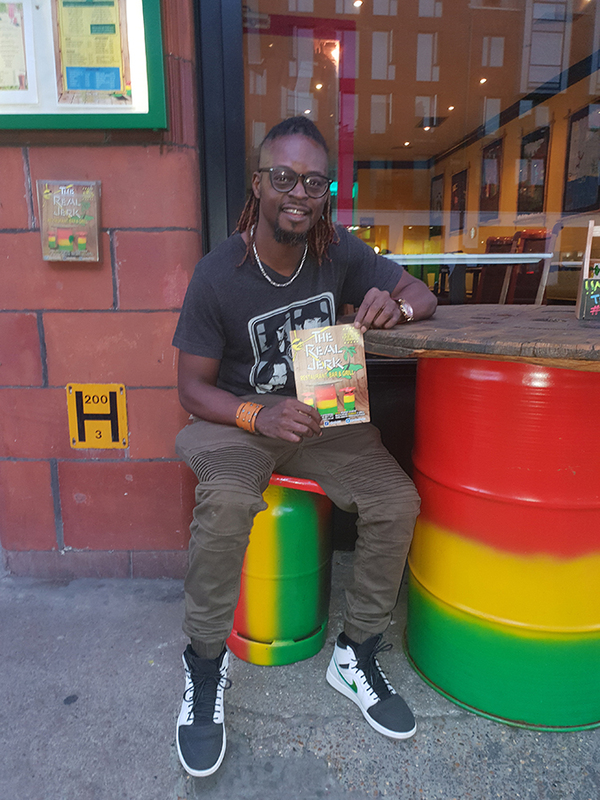 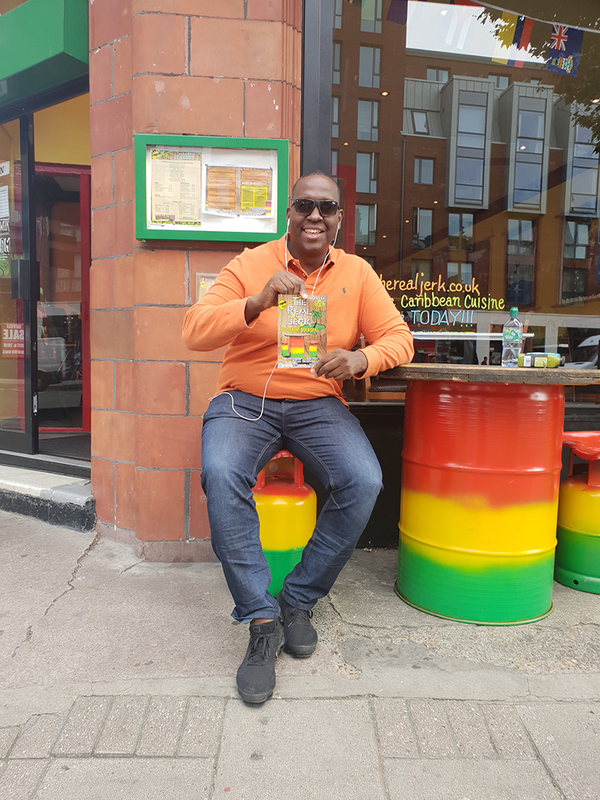 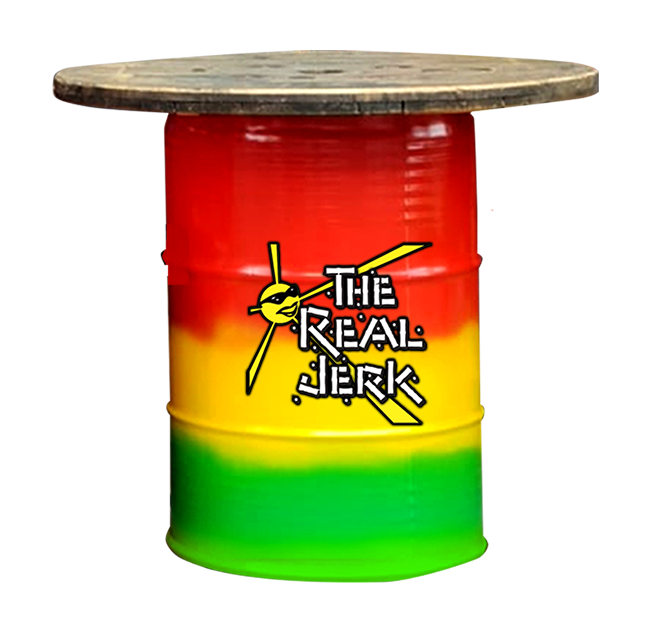 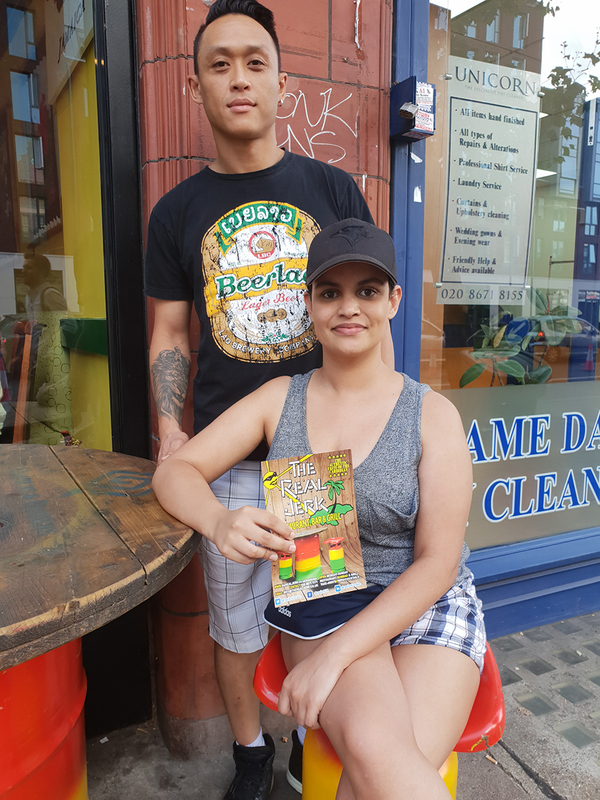 We love that people are coming from near and far just to have their pictures taken on these bespoke tables and chairs only available at The Real Jerk. 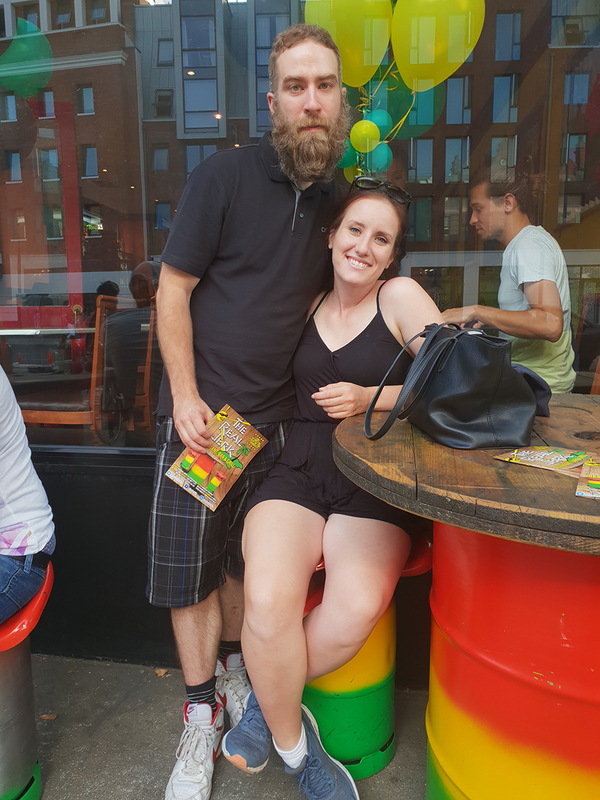 We’ve quite a collection of visitors and friends who’ve popped in and shown support.